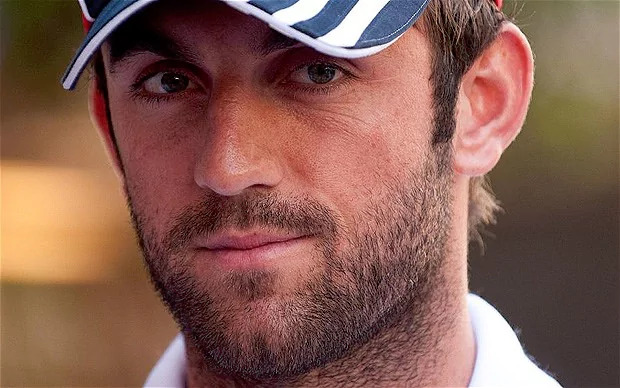 Liam Edward Plunkett (born 6 April 1985) is an English cricketer who bowls right-arm fast. He currently plays for Yorkshire, having previously played for Durham and Dolphins (the latter in South African domestic cricket). In the 2005 season he was Durhams leading first-class wicket-taker, and that year was called up to the England squad to tour Pakistan in November and December where he played his first Tests and One Day Internationals (ODIs). Between November 2005 and June 2007 Plunkett played 9 Test and 27 ODIs before being dropped by England. In 2011 and 2012, Plunkett struggled with form and played just three Championship matches fr Durham. Looking for a fresh start he changed clubs, moving from Durham to Yorkshire for the start of the 2013 season. Under the tutelage of Yorkshire coach and former Australia fast bowler Jason Gillespie, Plunketts fortunes improved and he was awarded his county cap in 2013. The following year, Plunkett was recalled to the England Test team. Primarily a bowler, Plunkett also has two first-class centuries to his name and a batting average of about 24. As proof of his worth as a tailender, after just 18 ODI games he held a part of both the 8th and 9th wicket partnership records for England. Plunkett started his career with Durham, making his debut for the senior side in 2003 having played for the clubs academy. He took 19 first class wickets in his debut season, followed by 31 in his second. In 2005 he improved his bowling in the limited overs form of the game, averaging 29.10 and taking 19 wickets. In 2006 he average 27.15 in the County Championship as his reputation grew. He remained consistent in the County Championship in 2007, averaging just over 30. Plunkett signed for the Nashua Dolphins in November 2007, fellow Durham fast bowler Steve Harmison signed for Highveld Lions. Harmison and Plunkett actually played against each other in a four-day match on 15–18 November 2007. He was part of the Durham side which won the County Championship in 2008 for the first time in their history. He averaged 32.50 with the ball and 27.28 with the bat. In 2009 Durham retained the title, with Plunkett averaging 39 with the ball and 38.94 with bat. In 2011 and 2012, Plunkett struggled with form and played just three Championship matches fr Durham. 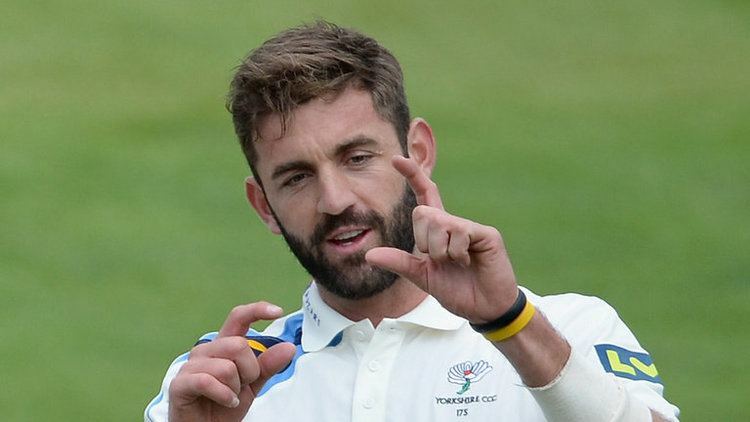 In October 2012, Plunkett signed to play for Yorkshire. He stated, "At this stage of my career, I believe that a fresh challenge would benefit me and I feel this is required to help me reach my goal of representing my country again". In his first season at Yorkshire, Plunkett played in 12 of the clubs 16 matches in the County Championship, managing to take 36 wickets. He credits Jason Gillespie, Yorkshires coach and former Australia international fast bowler, with helping him regain his confidence and felt that his problems had been exacerbated by over-coaching. In an interview in June 2014 Plunkett explained "Different coaches told me different things and when youre a youngster youre like a sponge and take a lot of things in. ... When I came to Yorkshire, Jason Gillespie just told me to run it and bowl quick. And when I did that I backed myself, bowled in my good areas and started picking up wickets." Under the tutelage of Yorkshire coach and former Australia fast bowler Jason Gillespie, Plunketts fortunes improved and he was awarded his county cap in 2013. The following year, Plunkett was recalled to the England Test team.